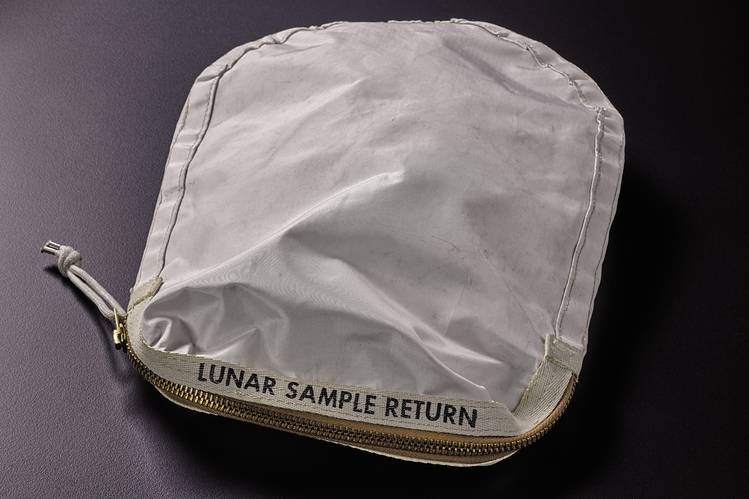 When Ms. Carlson sent her bag to NASA for testing, scientists realized what she had bought and refused to give it back. So last December she sued the agency and won. Now, she’s planning to resell it for at least $2 million in Sotheby’s first space-exploration sale in New York on July 20. 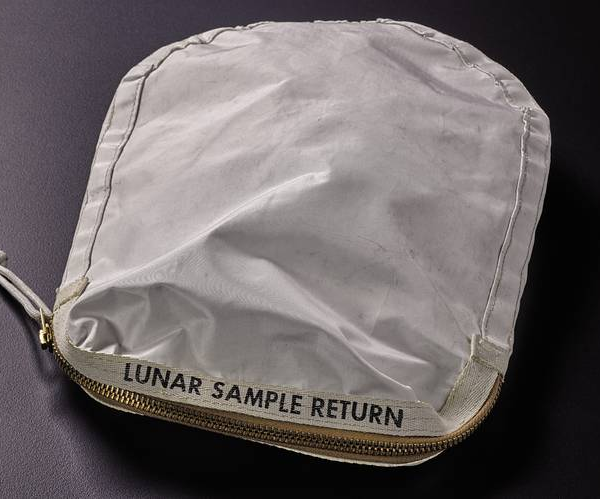 Sotheby’s senior specialist Cassandra Hatton said she thinks the object could sell for millions more because NASA doesn’t allow individuals to own any bits of the moon, apart from this court-ordered exception. Carlson plans to use some of the proceeds to fund scientific and medical research. Best use of ebay ever.